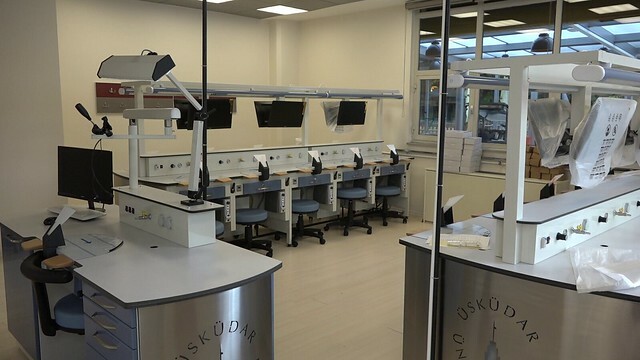 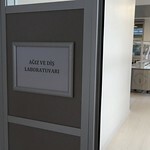 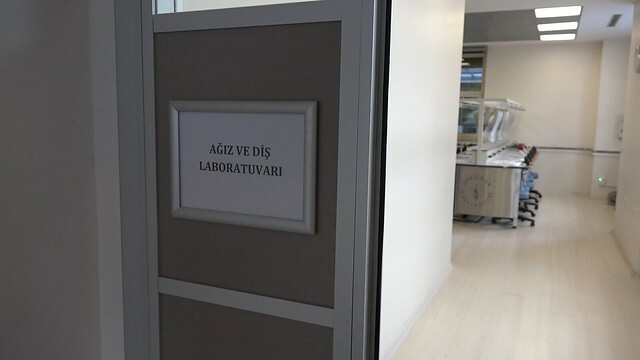 Üsküdar University Vocational School, Oral and Dental Health Technician and Oral and Dental Hygiene Practice and research laboratory for Prosthetic Technician students is established in South Campus. 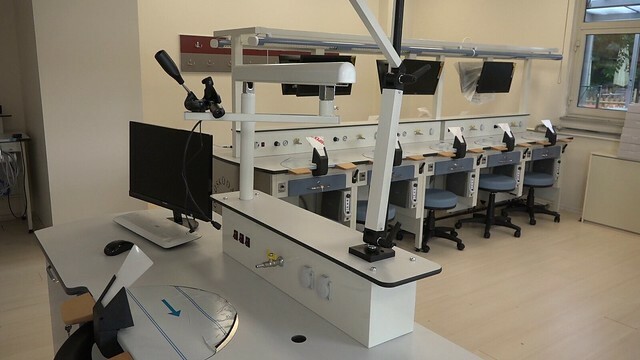 The ability of the students to gain training skills and access to professional knowledge is complemented by practical laboratory studies. 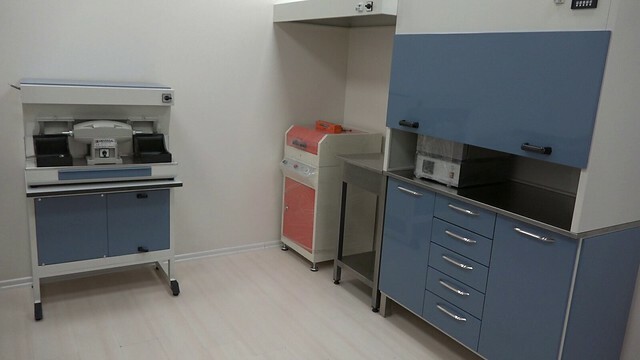 In this regard, the most modern, human-friendly, contemporary, equipped with the latest system tools and laboratory activities are facilitated. 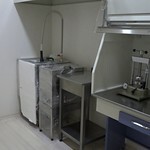 During the work, all kinds of precautions are taken on occupational health and safety standards and the health of the students are emphasized. 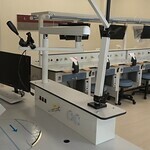 It is now easier to learn and practice the exercises of the instructor by watching each student's special screens, which allows 20 students to work in specially produced sections. 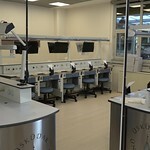 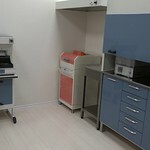 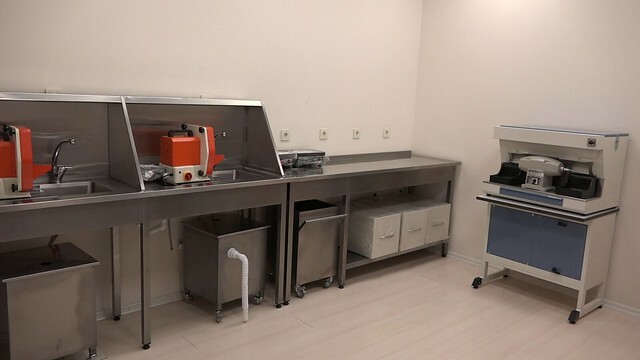 All equipment needed in a laboratory is provided for each student. 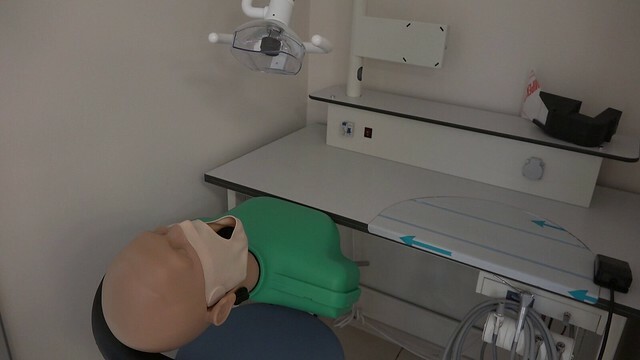 The work conducted by the instructor on the robot patient is reflected on the screen at the same time. 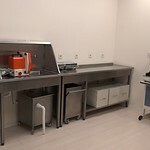 In the laboratory; casting, leveling and prosthetic building units also allow students to learn by applying the entire construction process at the same time. 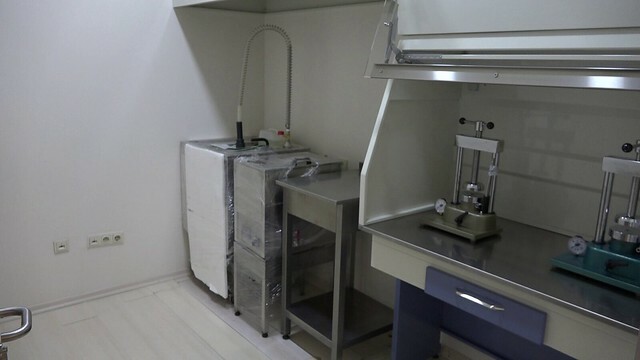 All the equipment in the laboratory are of the highest standards accepted in the world and consist of the most successful brands.